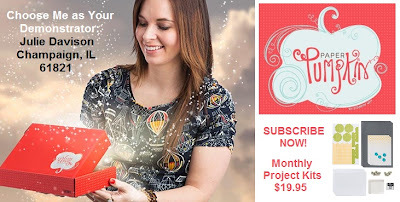 If you haven't gotten your March My Paper Pumpkin Kit and don't want to spoil the surprise, stop reading now! I was so excited to see the latest kit. 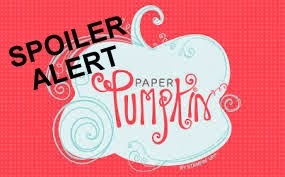 The kits are getting bigger and better and I think this one is my favorite My Paper Pumpkin Kit yet! 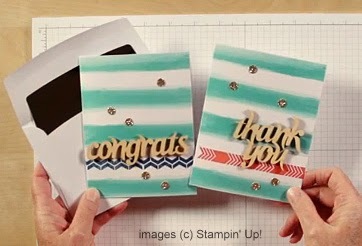 It includes the pre-cut supplies for eight cards featuring laser cut wood greetings, photopolymer stamps, and TWO ink spots! Not subscribed to My Paper Pumpkin yet? What are you waiting for!? Subscribe by March 31 and get a FREE set of 2012-2014 In Color Markers (a $14.95 value)! 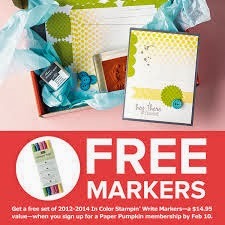 Click here to subscribe now to My Paper Pumpkin and claim your free markers by March 31.